Personal development – where do I begin? 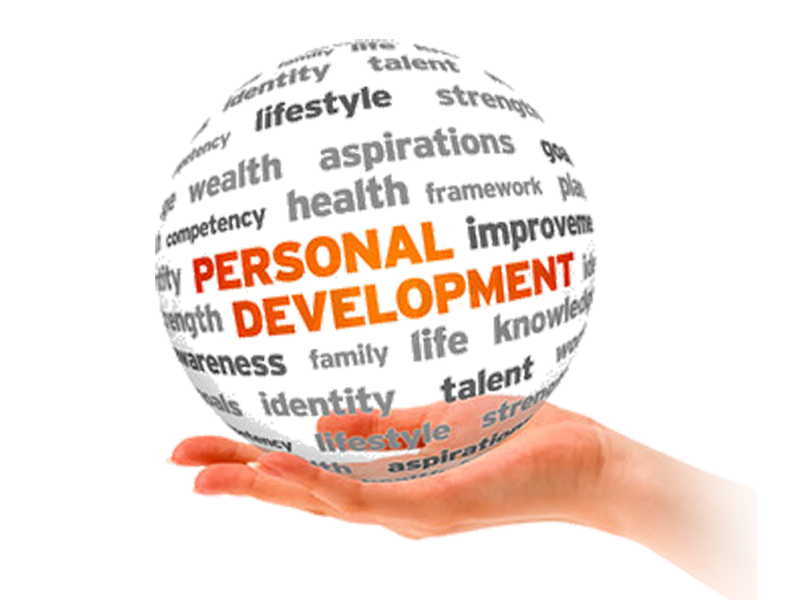 The topic of “personal development” gained a lot of popularity in the past few years. It’s like it slowly turned from being a curiosity or just something that the truly passionate are interested in, into something trendy. Nowadays it’s trendy to be involved in personal development. We all know someone who participated in a course or seminar regarding this. But is this the real essence of personal development? “Personal development covers activities that improve awareness and identity, develop talents and potential, build human capital and facilitate employability, enhance the quality of life and contribute to the realization of dreams and aspirations. Personal development takes place over the course of a person’s entire life.” At least this is how Wikipedia defines personal development. Obviously, a very exact definition doesn’t exist since there are so many points of view regarding this industry that covers so many fields. Then where should I begin my path towards personal development? Of course, the answer to this question can come under various shapes and we don’t have the room to talk about each one of them. 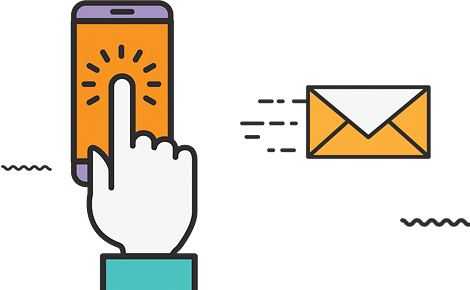 However, you will find here some general steps, from the point of view of the Digital Life Solutions’ team. This is where your journey should begin. What do you expect to gain from personal development? What are the results you wish to have? In other words, why do you want to personally develop? This is also the first lesson: Why do you want to personally develop? What do you expect from life? Quite a few people understand through success financial security. Better said, they consider that the only shape success can take is a financial one. Have you ever came across rich people who are unhappy? Or poor people that are very happy? That’s because success is a relative concept and each one of us has a different definition of it. There can be financial success, spiritual success, family life success and so on. Very many successful people (n various fields) agree with this one thing: the key to success is universal: you need a purpose and an action plan. About the purpose we’ve talked before and now we’re going to cover the plan. You can have the best and most performant shipping cruise in the whole world but without a captain it will just drift. Why do I need personal development in this scheme? You can’t fix challenges with the same mentality you used when creating them. As a matter of fact, the word “development” in itself implies progress, growth. And this is the purpose of personal development: to help you get as fast as possible to your goal. Personal development is a tool, not a target. And it all begins with a purpose. If you wish to begin the journey towards personal development, you have to be aware of why you do it. And along with this little “secret” you found out the first (and probably most important) lesson of personal development: it all begins with a purpose, with a dream. What’s your biggest dream at this very moment? We are awaiting for your reply in the comments’ section and we’re truly curious to find out what success looks like for various people. Because human mind is one of the most fascinating gifts that nature has given. Hi! Someone in my Facebook group shared this website with us so I came to give it a look. I'm definitely loving the information. I'm book-marking and will be tweeting this to my followers! Outstanding blog and wonderful style and design.